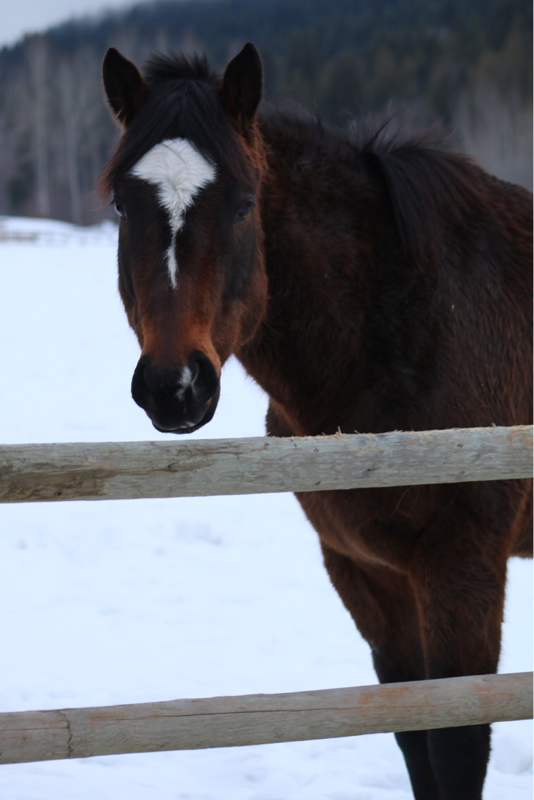 Tom Riddle: Tom is a 2006, 15’3, New Zealand Thoroughbred, Gelding. Since being imported as a five year old, Tom has been campaigned extensively in Canada and the US at the preliminary and Intermediate levels. 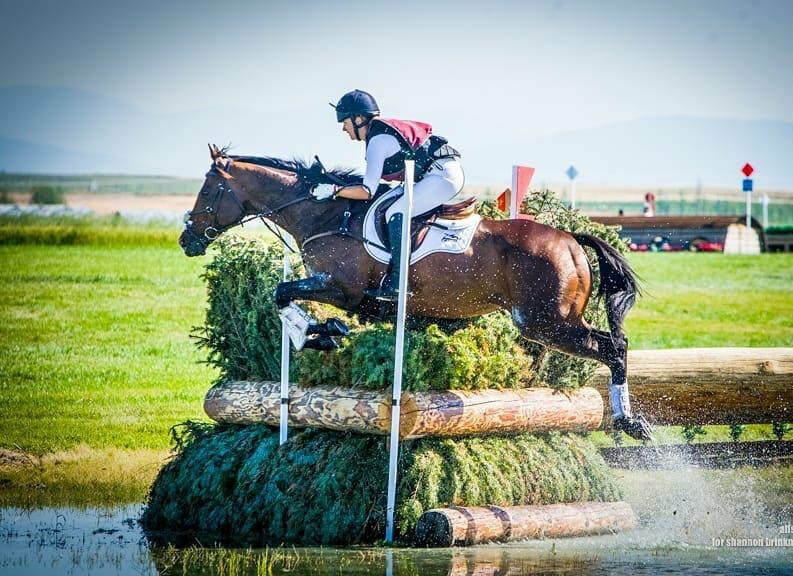 Tom has successfully completed two CIC 2*s, including a ninth place finish at NAYC 2018. 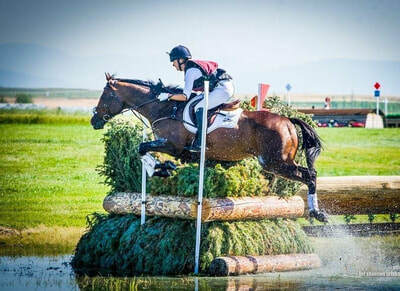 Tom goes in an eggbutt snaffle and Micklem for all three phases, and has been brought up the levels entirely by young riders. 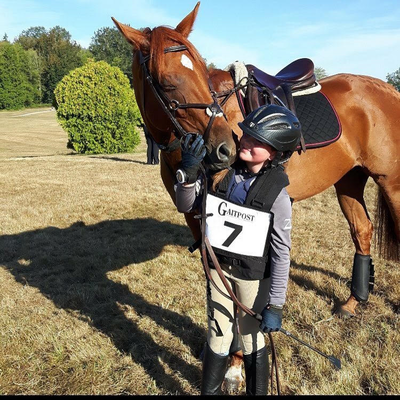 Tom loves his job and wants to please, making him ideal for a young rider looking for a horse to move up the levels with. 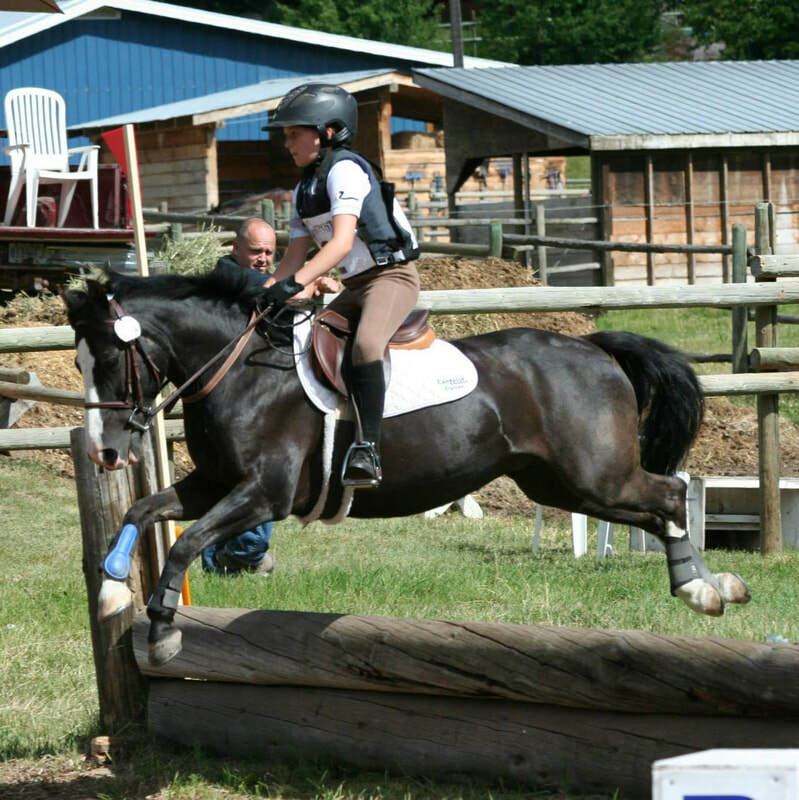 Tom is very sound and has many years at the Intermediate and level left in him. 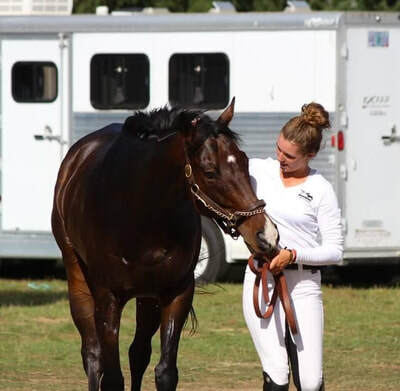 I really love this horse and will be sad to see him go; however, I am leaving for university this fall and it is in Tom’s best interests to find a new rider to show the ropes at the higher levels! 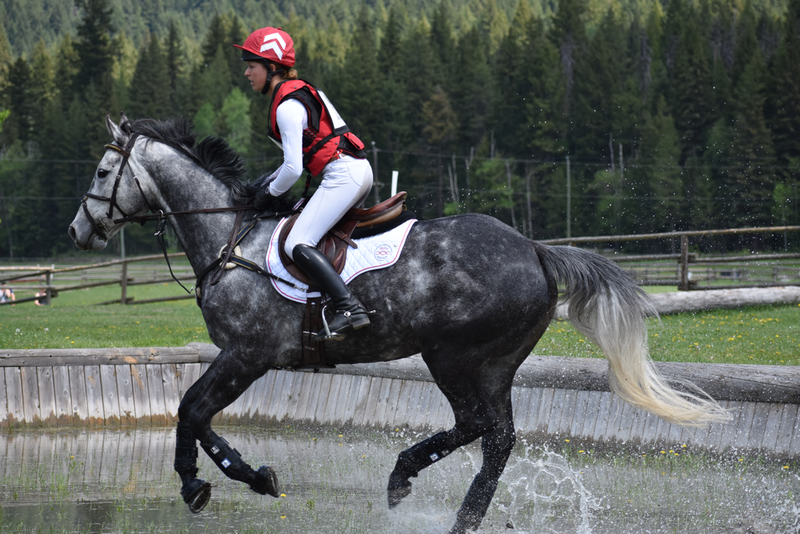 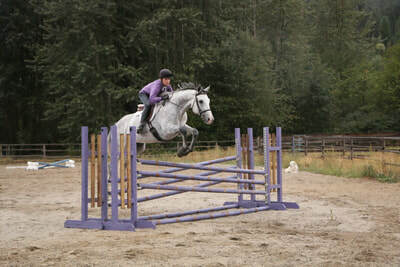 CC Garibaldi: "Wally" is a stunning 2012, 16'3 dappled grey gelding with beautiful conformation, massive bone, and a strong, athletic build. 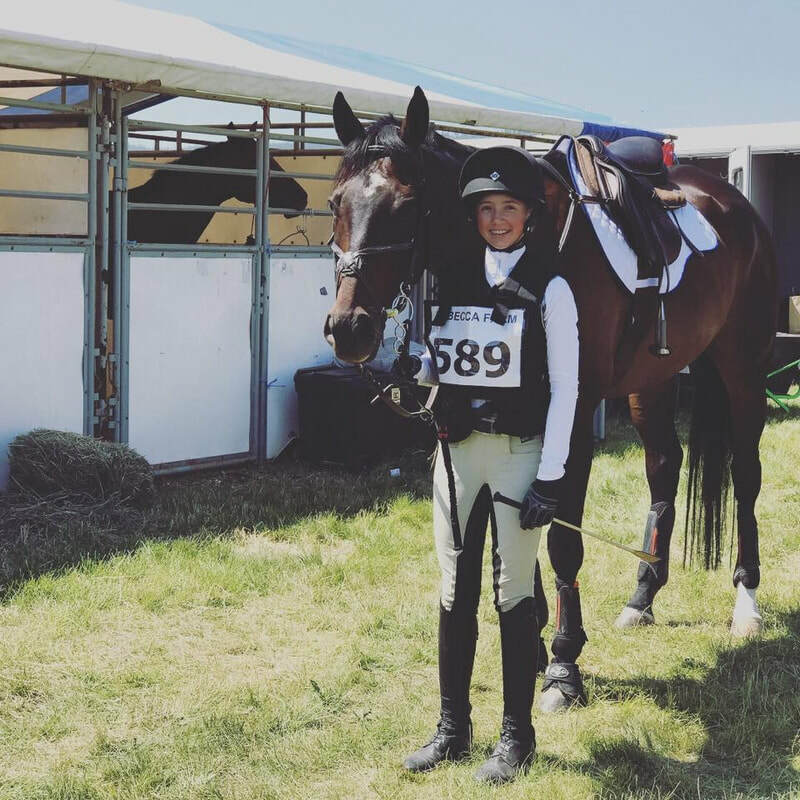 Wally has lovely, soft movement with automatic changes and is a very scopey and careful jumper with consistently excellent form over fences. 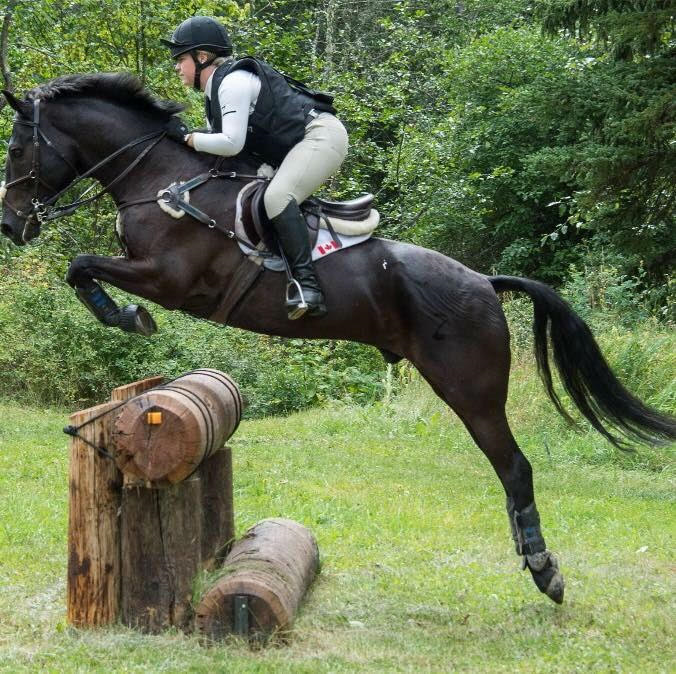 Wally is currently competing at the pre-training level (US novice) with plenty of talent to move up the levels. 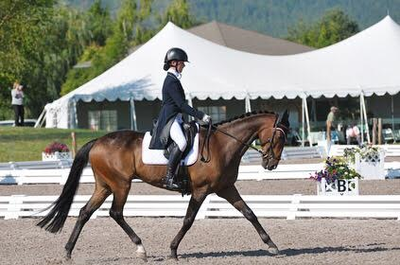 At his last two competitions Wally finished 1st and 2nd in large divisions with dressage scores in the 20's. Wally is very much a push ride, and although he is green, he would make a dream amateur horse. He has no vices on the ground or under saddle and is honest, athletic, and smart enough to bail his rider out from any distance. 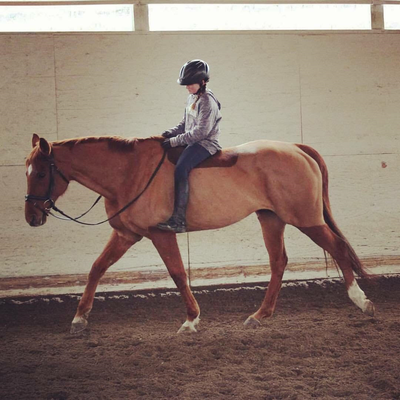 Wally's price will increase with more show experience, so don't hesitate to come sit on this lovely big guy! 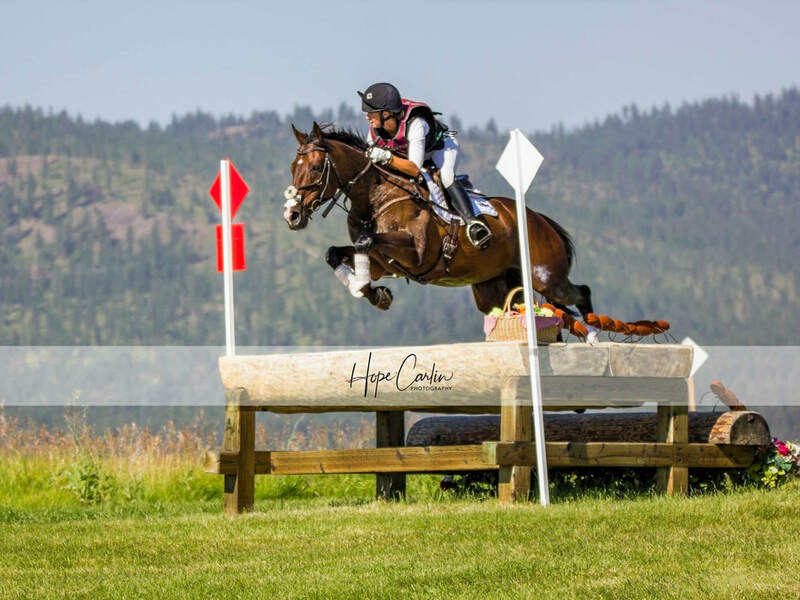 CC Granville: Congratulations to Olivia Glover of Kamloops, British Columbia! 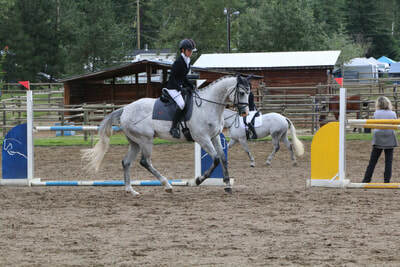 “Levi” is a six year old (2012), 16’3 dark grey thoroughbred gelding. 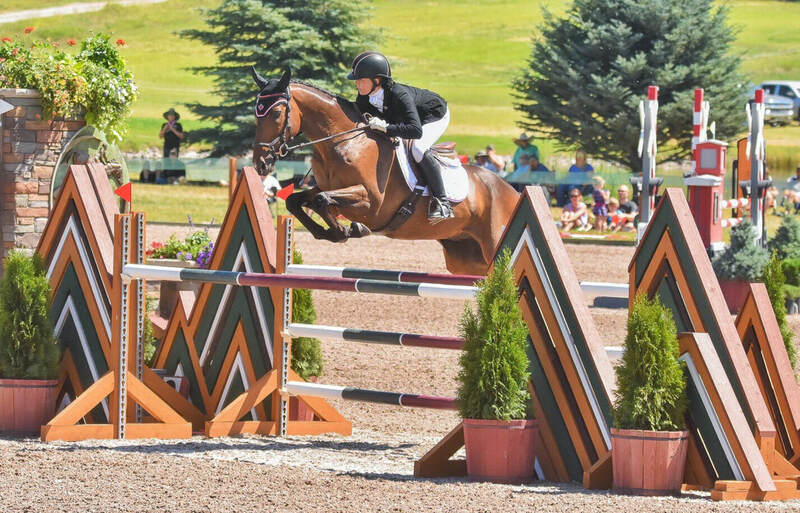 Levi started his eventing career last spring and completed the season at training level, before upgrading to prelim this spring. 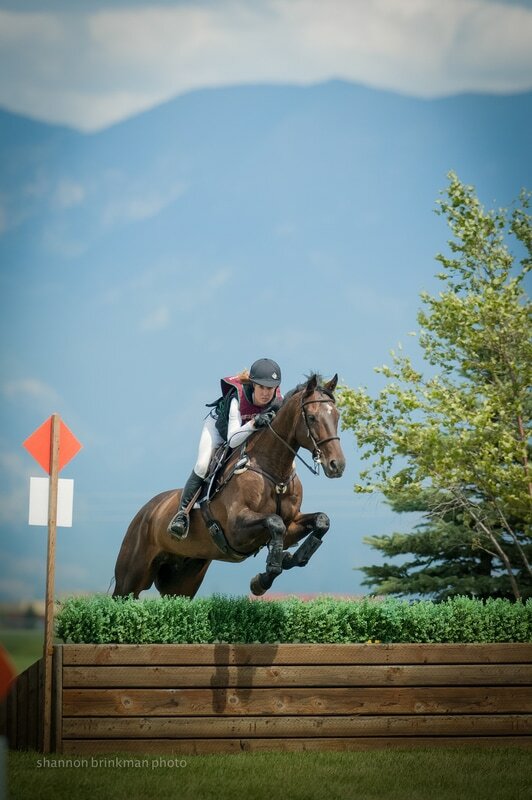 He has since successfully qualified for a CCI1* with a young rider, and has the potential to continue moving up the levels. 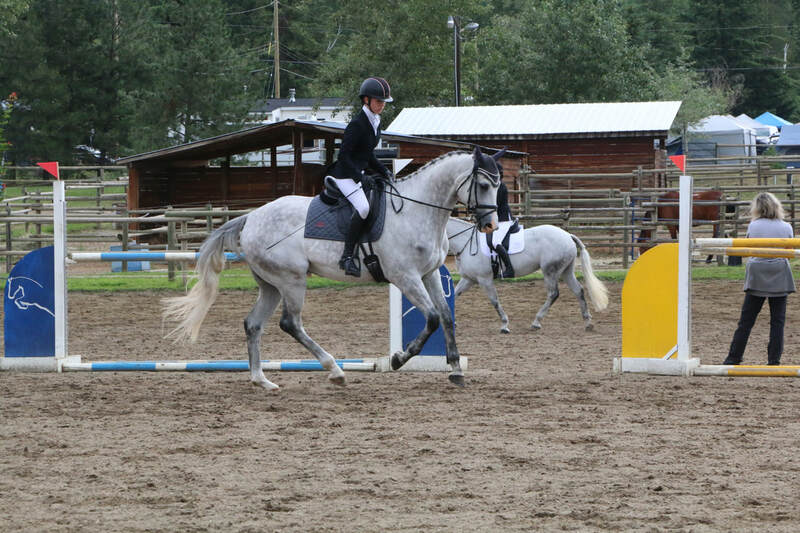 Levi is an easy snaffle ride all three phases and always tries to please. 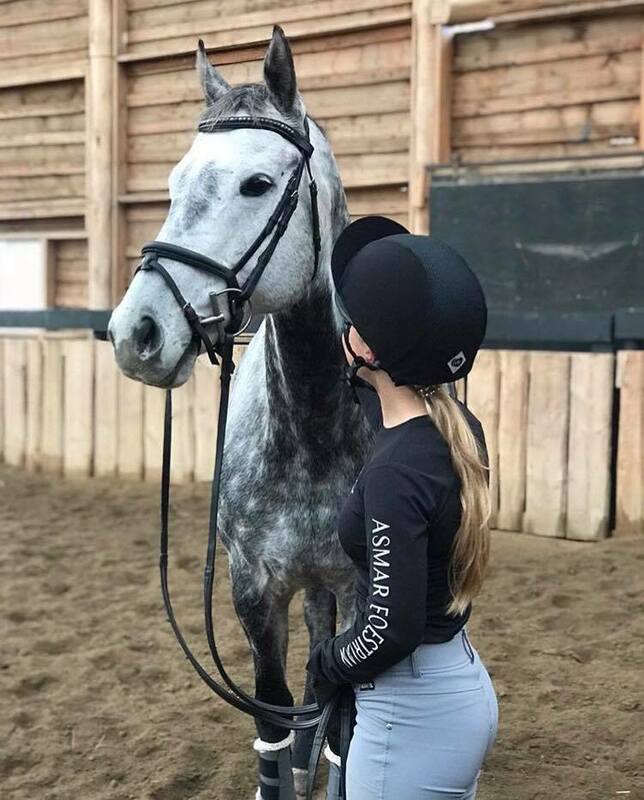 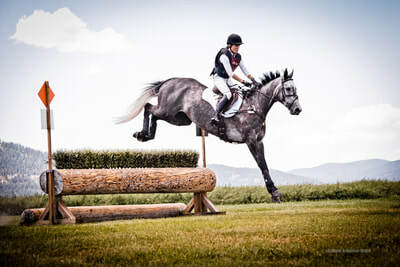 He is a very lovable horse both on the ground and under saddle, with no vices, nice movement, and a scopey, careful jump, as well as being an exceptional cross-country horse. This talented young prospect would be suit any program, but would excel with as a young riders horse. CC Armstrong: Congratulations to Aspen Craig of Vanderhoof, British Columbia! 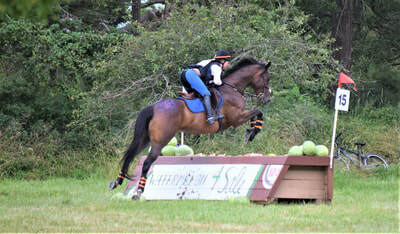 Armstrong is a eight year old (2010), 15.3, Dutch Warmblood/ Appendix mare, who would excel as an eventer or showjumper. 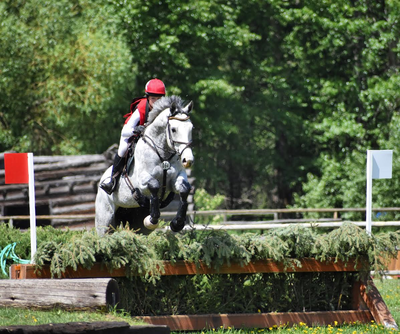 Armstrong is brave cross country and a careful, correct jumper with three lovely paces. 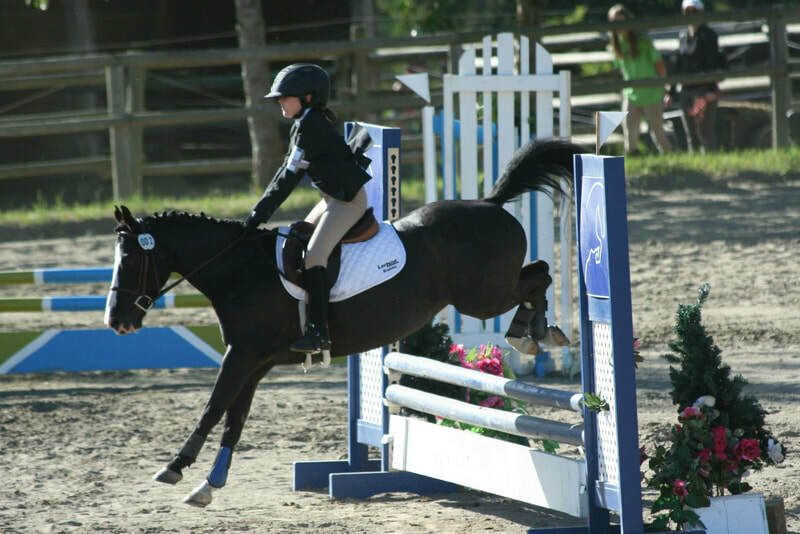 She has competed up to the pre-training level, but could easily transition into 3'3 jumpers and has the scope for higher levels with more training. 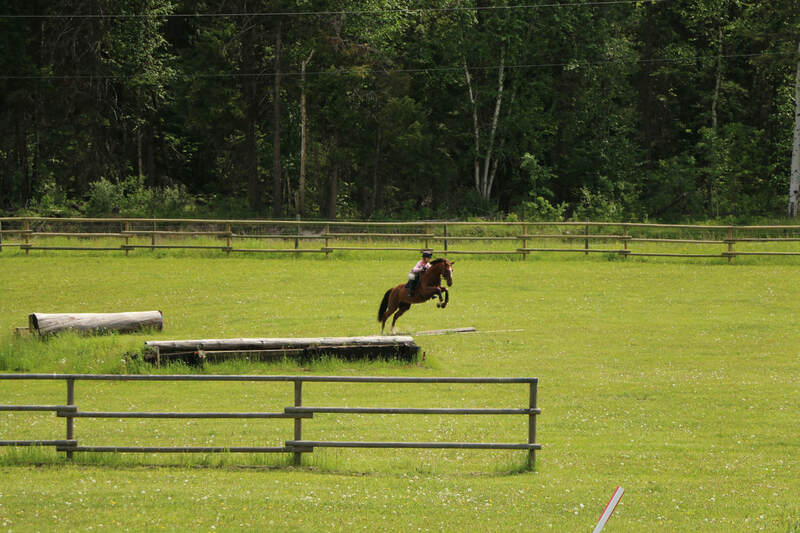 Armstrong is sharp off the aids and a fun, easy ride on the flat and over fences. 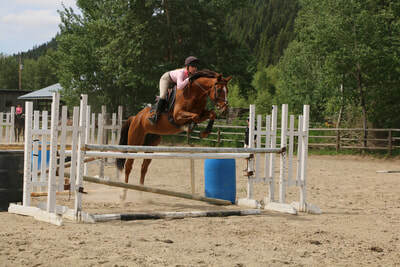 She is sound with good conformation and feet, and is a very easy keeper. 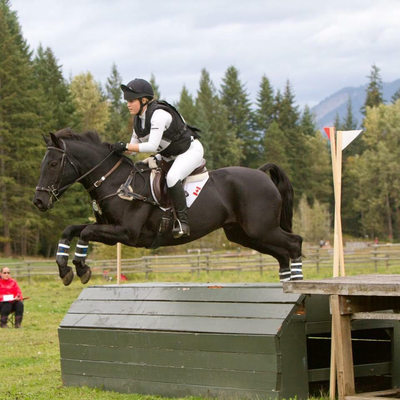 CC Khenipsen: Congratulations to Jenna Payne of Duncan, British Columbia! 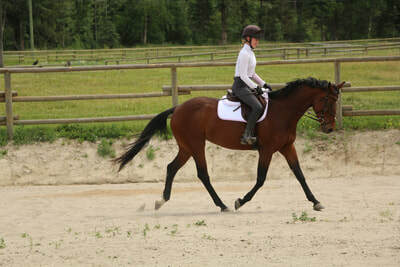 “Joe” is a 2012, 16’3, thoroughbred gelding. 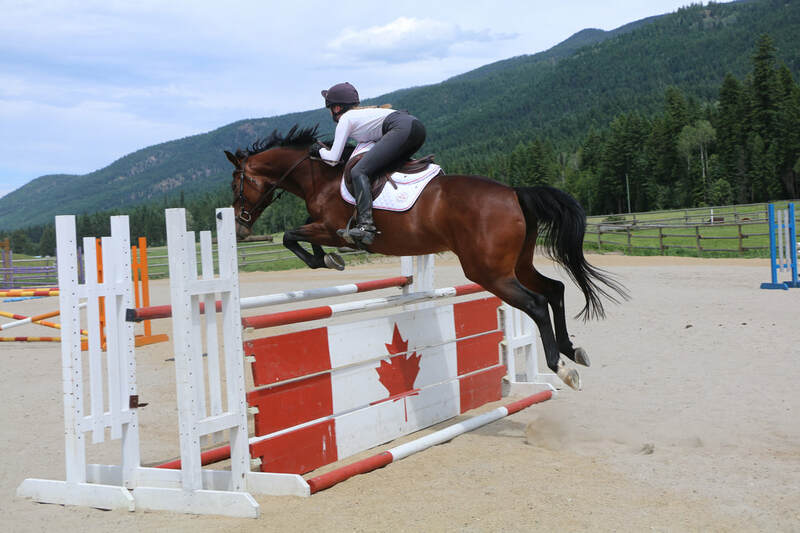 Joe is an homest and careful jumper who is extremely willing to please and an absolute pleasure to work with. 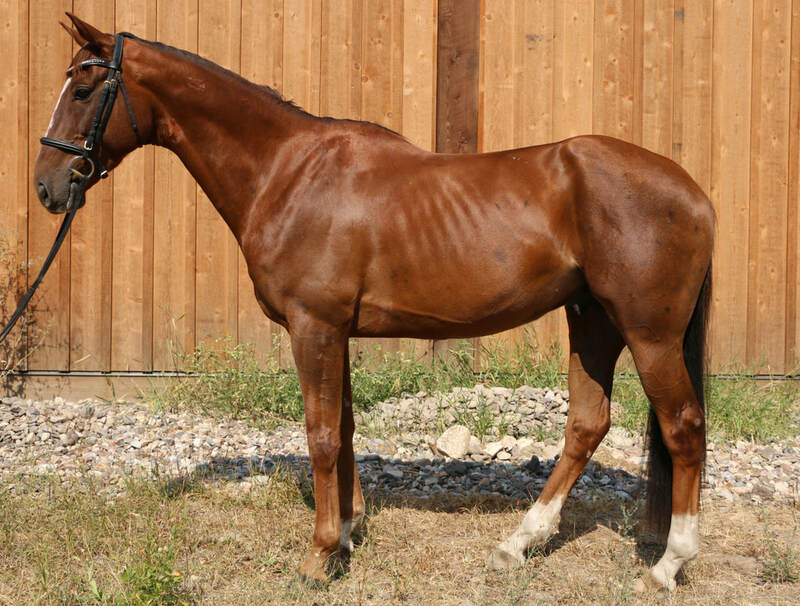 Joe has three lovely gaits and will become a competitive horse on the flat with more training. 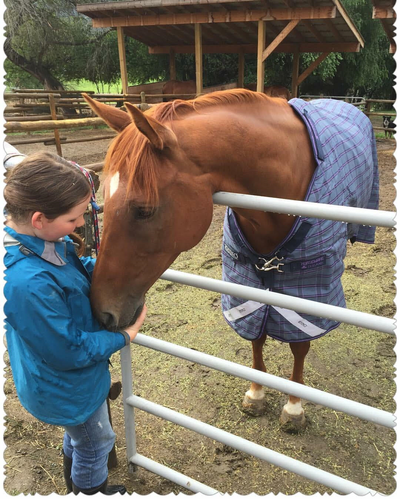 Joe is ready to start his competition career, and with his quiet and easy going personality, he will be and easy horse for a young rider or amateur to bring up the levels. CC Golden Ears: Congratulations to Sara Shone of Bothell, Washington! "Mo" is a 2012, 16.1, unraced, thoroughbred gelding. 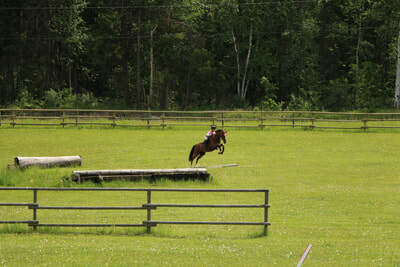 Mo is bold cross country and a scopey, careful show-jumper. 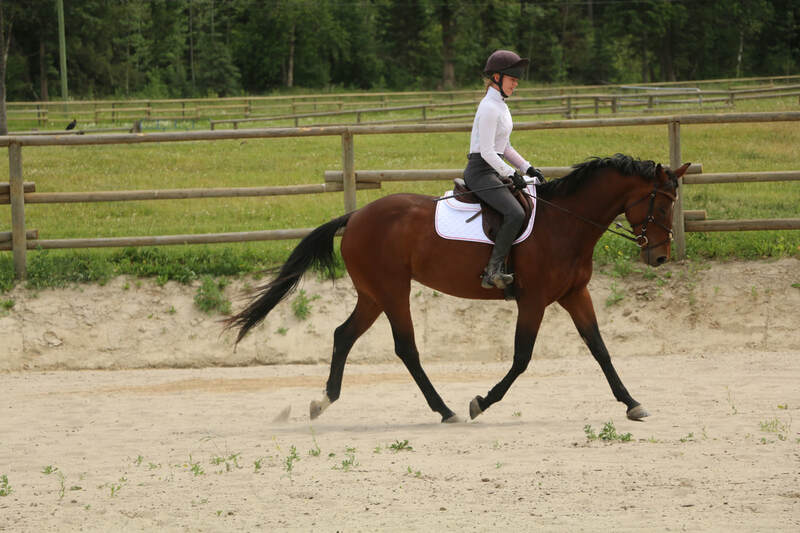 With his exceptional movement, Mo will be very competitive in the dressage arena. Mo is schooling Pre-Training and Training questions with ease and will move up the levels quickly after his eventing debut this fall. 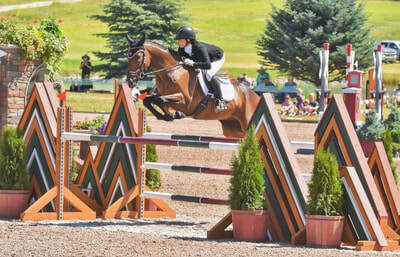 CC Fernie: Congratulations to Olivia Weaver of Woodinville, Washington! 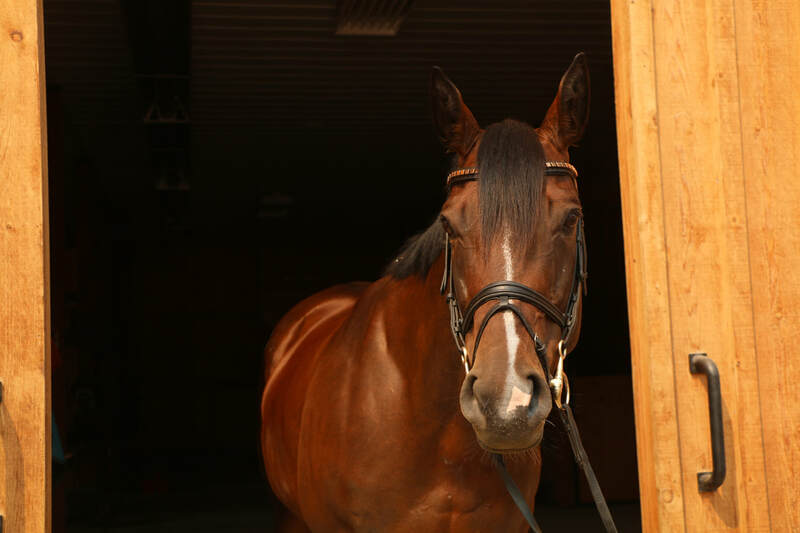 "Wren" is a 2011, 15.2, unraced, thoroughbred mare. 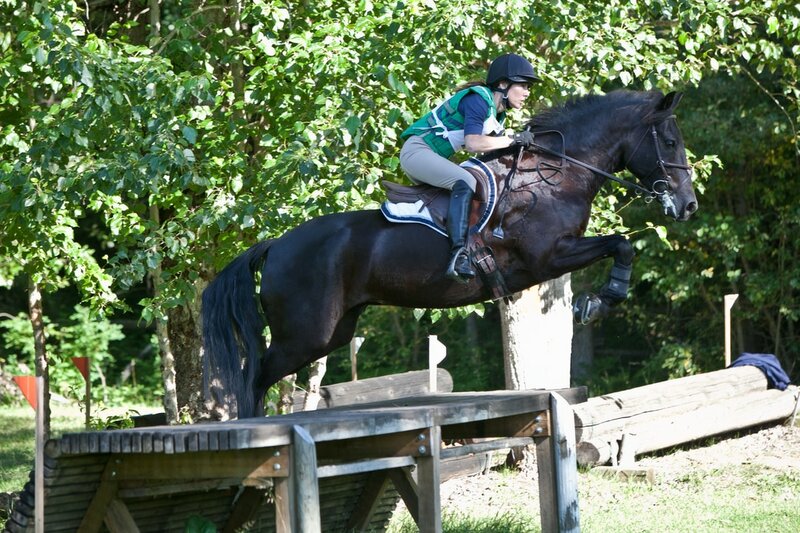 Wren competed last season at the Pre-Training and Training levels before making her Preliminary debut this spring. 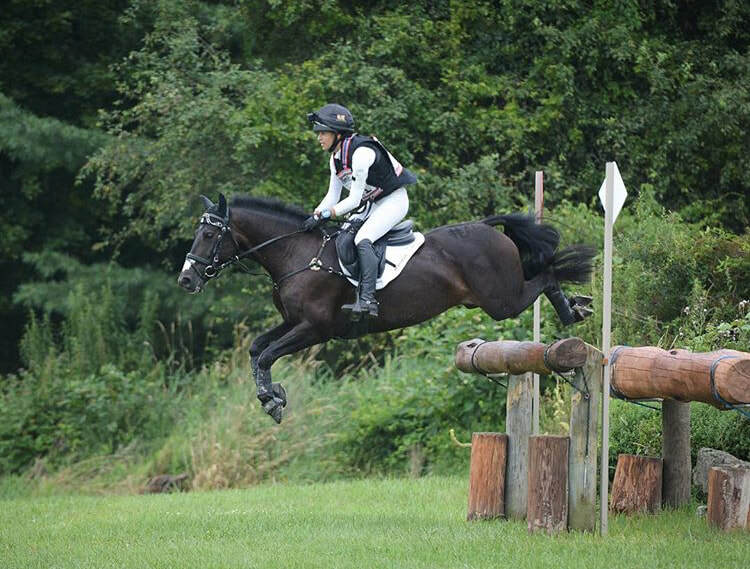 Wren is straightforward and bold cross country with a clean record. 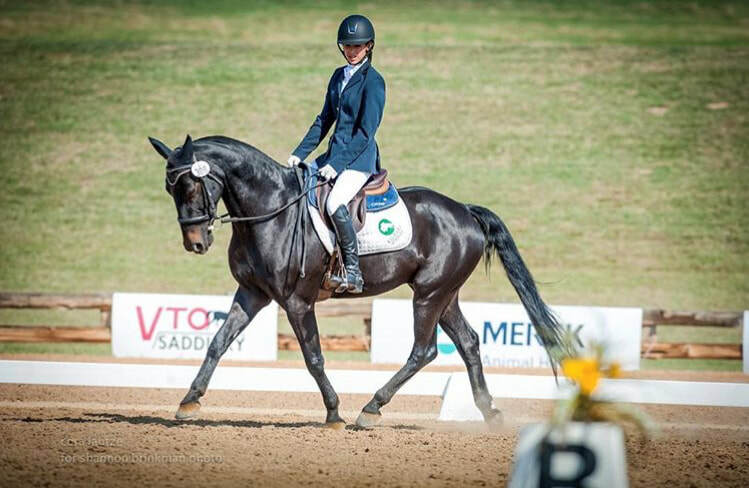 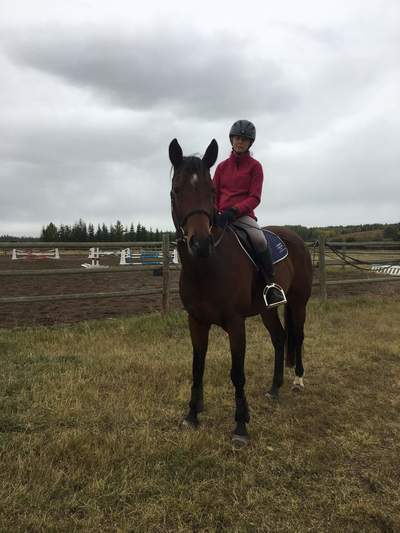 Wren has the potential to be competitive in dressage and show-jumping; however, she is still fairly green and will need a rider who can continue her progress in these phases. 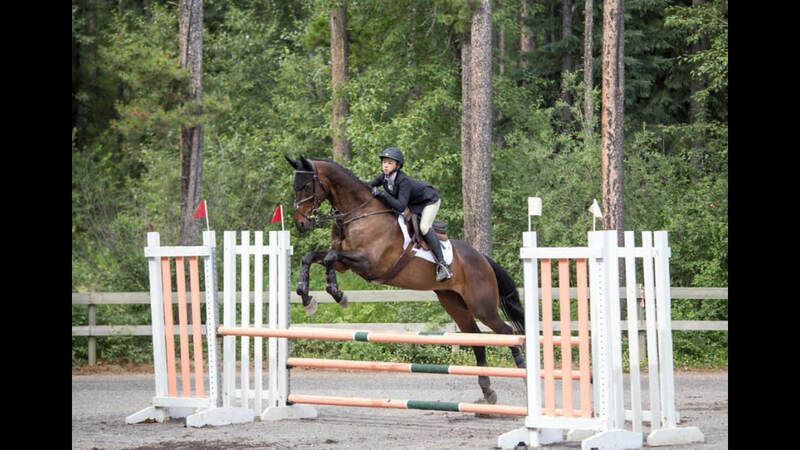 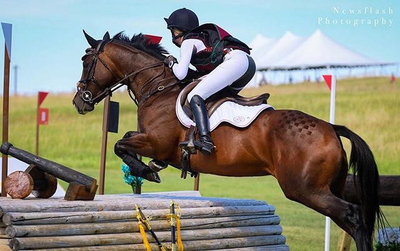 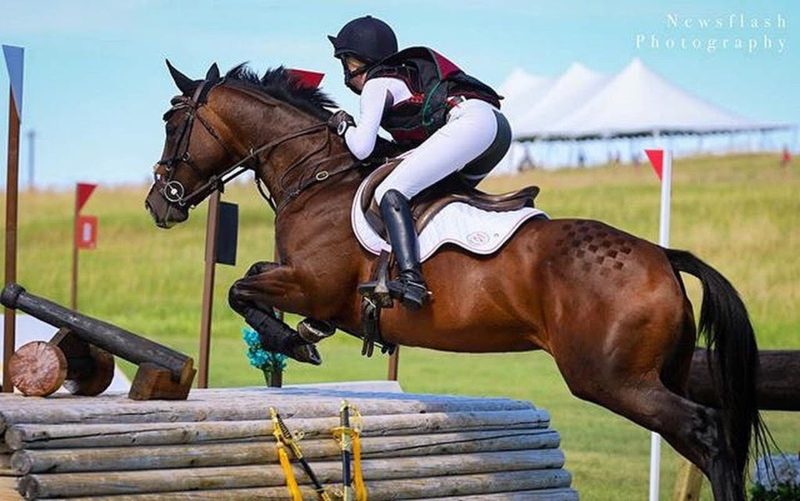 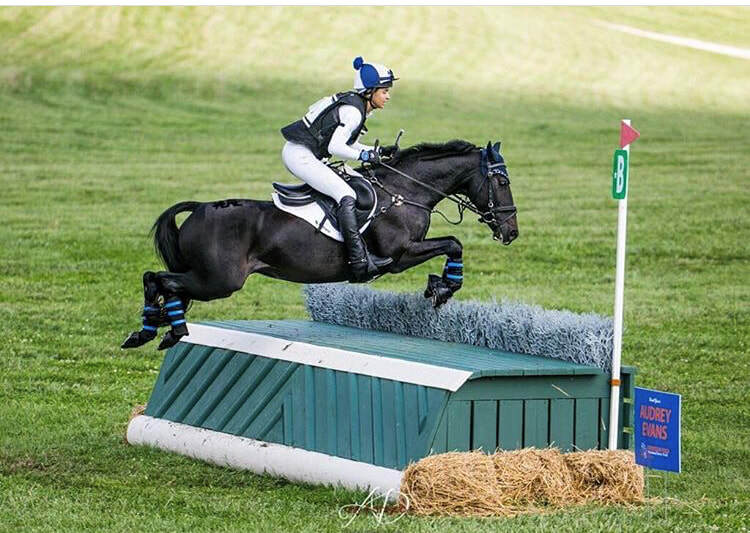 Wren would make a stellar partner for an ambitious young rider wanting to climb the levels, or an adult amateur looking for a safe but fun horse to compete. Maddy Jade: Congratulations to Taylor Drake of Kamloops, British Columbia! 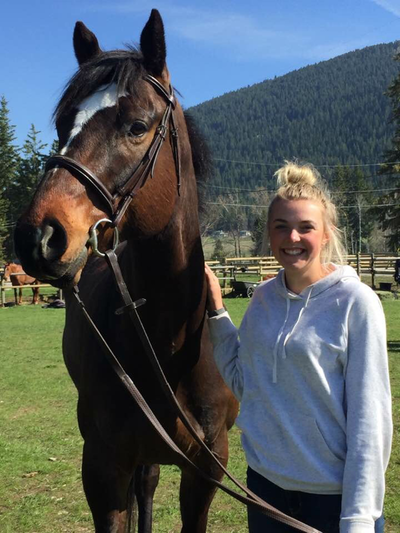 Slim Shady: Congratulations to Ava Treutler of Calgary, Alberta! Crosby's Gold: Congratulations to Madeleine Scott of Kamloops, British Columbia! Digby: Congratulations to Carina Erickson of Millbrook, New York! 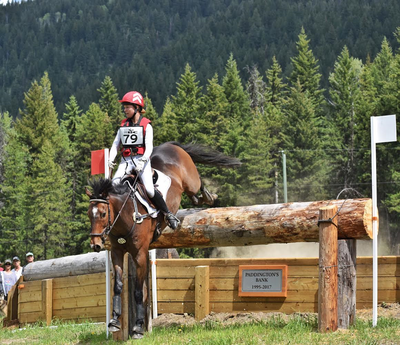 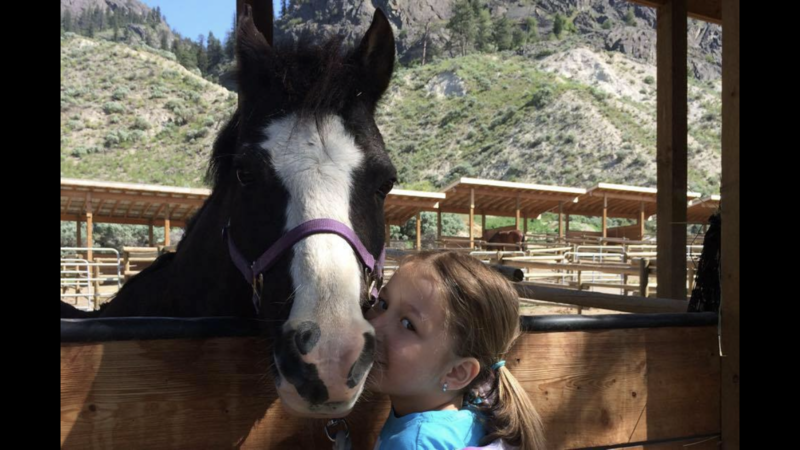 Life of Reilly: Congratulations to Mia Poppleton of Kamloops, British Columbia!